Is the supply pipe my responsibility? Yes it is, anything inside the boundary of your property is your responsibility so basically everything from the footpath is your responsibility. I have low water pressure - Why is that? This problem is mainly caused by the supply pipe becoming restricted by deposits that have built up over time. Let us put in a new pipe and the problem will be fixed in next to no time. How long will it take to replace my Water supply Pipe? At A B Water we are usually able to replace your Water Supply Pipe in about a day. 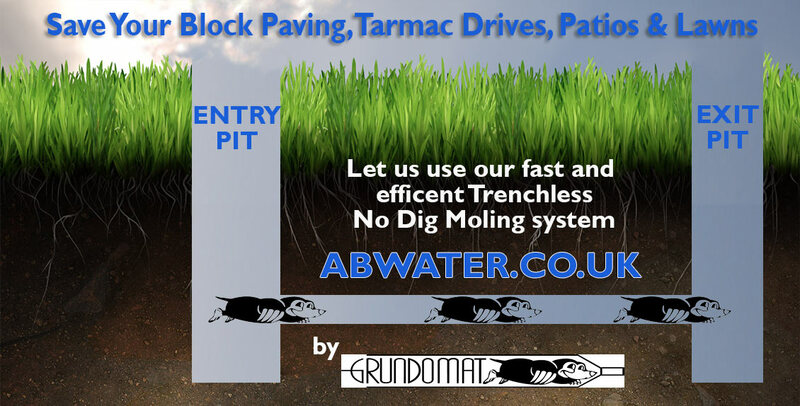 We use the latest No Dig Trenchless Mole system saving time and money. Will I be without water for very long? With leak repairs and replacement piping you usually find a repair takes about 15 mins and that’s all the time you will be completely without water. I have received a waste water notice from my water company. What do I do now? and will I be fined? Firstly as long as you’re seen to be dealing with the problem, most water suppliers will freeze high bills and only charge for average water consumption. 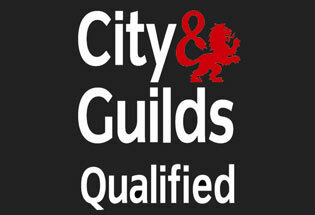 We can repair your water pipes quickly and at affordable prices. Will you have to dig up my whole garden? No we don’t, in most cases we find only two small pits are required due to fact that we use a special “No Dig” “Trenchless” mole system,which can easily bore the correct hole between the two pits. This systems saves huge amounts of time and money. No, we will give you a fixed price for the repair and replacement of your mains water pipes and that is the price you will pay. This is how our No Digg, Trench less Mole System works to quickly and efficiently replace or repair your mains water supply on your property. 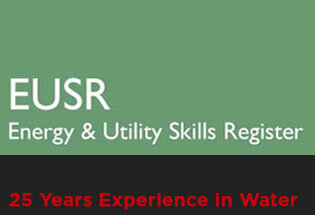 A B Water have 25 Years Experience in the Water Industry so you will be in very safe hands.